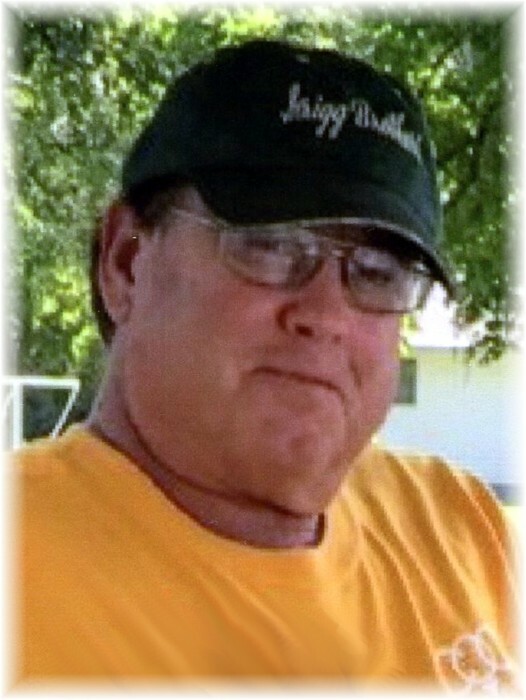 John Stephen McNeill, 64, of Carterville, passed away Friday, February 1, 2019, at Memorial Hospital in Carbondale, surrounded by his family. Funeral services will be held at noon, Wednesday, February 6, 2019, at the First Methodist Church in Carterville, with Pastor Bob Morwell officiating. Burial will be in Willowrest Cemetery in Carterville. 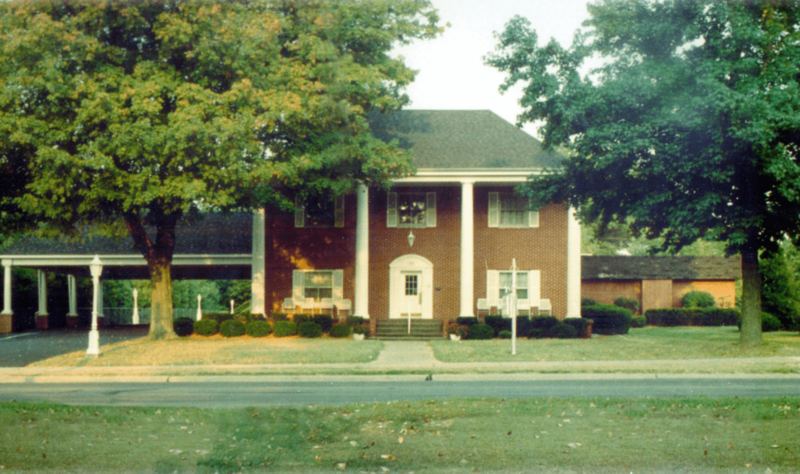 Visitation with Masonic rites will begin at 6:00 p.m., Tuesday, February 5, 2019, at Riggin-Pillatsch & Burke Funeral Home in Carterville. Memorial contributions may be made to the Williamson County Humane Society. John was born on November 16, 1954, in Taylorville, to William A. and Roberta "Bobbie" Lee (Gittings) McNeill. He married Teresa "Terri" Frost on September 1, 1973, in Carterville. He is survived by his loving wife, Terri McNeill of Carterville; sons, Jake (John Copeland) McNeill of Atlanta, Georgia and Luke (Christina) McNeill of Springfield, Illinois; mother, Roberta "Bobbie" Pryer of Carterville; sister, Cynthia (John) Dunning of Carterville; mother-in-law, Barbara Frost of Carterville; sister-in-law, Traci (Robert) Wallace of Tallahassee, Florida; nieces, Johnna (Steve) Jackson, Rachel Dunning, Taylor Dunning, and Malori Wallace; beloved dogs, Lucy, Chloe and Ethel; and a host of friends. John was preceded in death by his father; grandparents, Flo and Louie McNeill; grandmother, Neoma Steege; step-father, Robert Pryer; and father-in-law, Dean Frost. He was a mechanic at ICG for ten years. John had been the head of maintenance at Crab Orchard Golf course for the last 15 years. John was a member of the Williamson Masonic Lodge #802 and the Shriner Ainad Temple. He was a former Boy Scout Leader who was very active in the pinewood derby. He loved racing of all kinds-lawnmower, car, boat-anything with a motor. John also was a friend of the Williamson County Animal Shelter; he rescued many dogs, especially ones with mange.